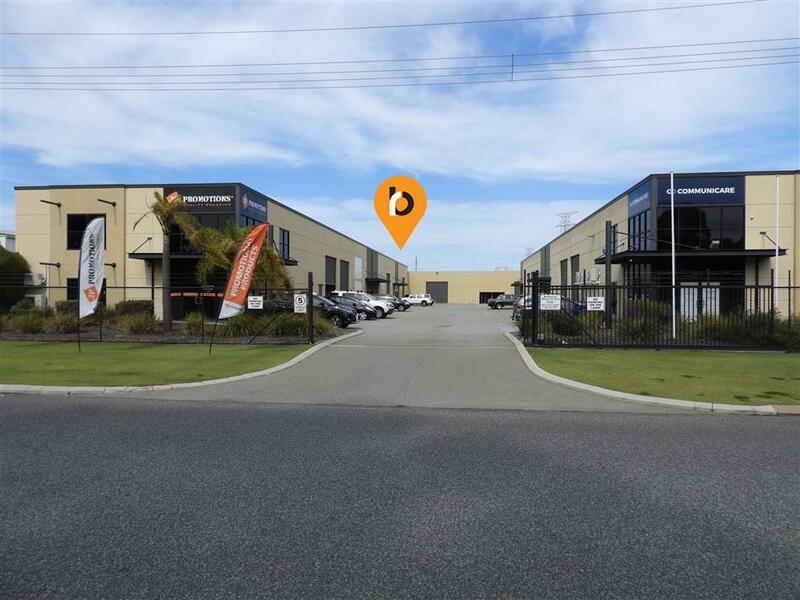 Burgess Rawson and Plus 8 Hospitality Group are pleased to offer for sale this opportunity to purchase a fuel station and shop with on site accommodation and 6 motel rooms. 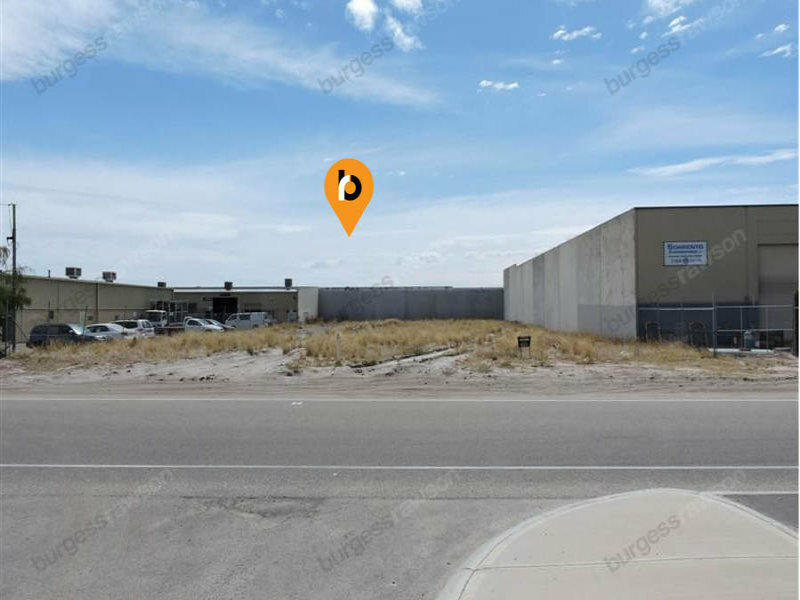 The subject property is located within the wheatbelt town of Kondinin approximately 270 kilometres East of the Perth CBD. Comprising a total land area of 4,213sqm. The site comprises a BP branded Service Station and Restaurant, detached caretakers quarters and 6 motel suites. The Service Station comprises three fuel bowsers a shop and dining area serviced by a commercial kitchen. The caretaker accommodation comprises 3 bedrooms, 1 bathroom, lounge and dining room. The motel comprises six 1 bedroom, 1 bathroom rooms. 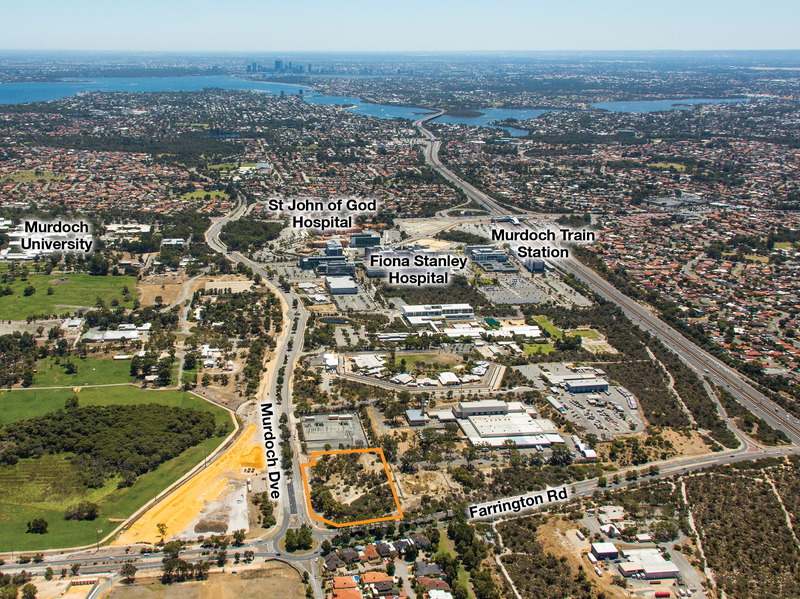 The site is zoned ‘Commercial’ under the Shire of Kondinin Town Planning Scheme. Vacant possession is available at settlement WIWO. The sellers are registered for GST and the property will be sold as a Going Concern. Thank you for showing interest in us.